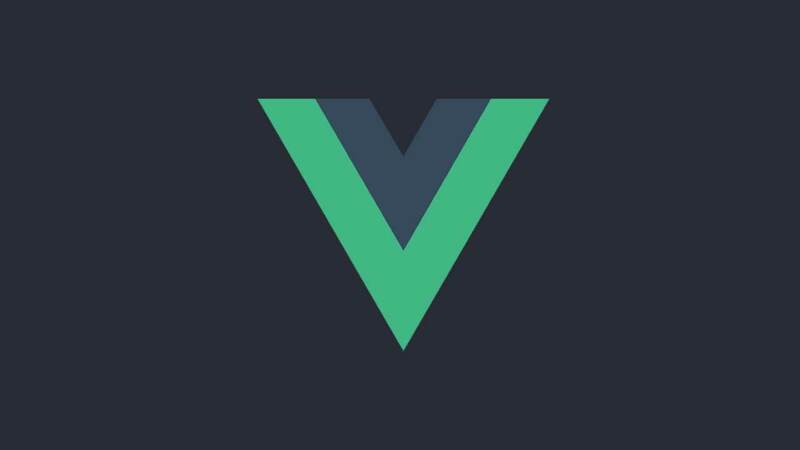 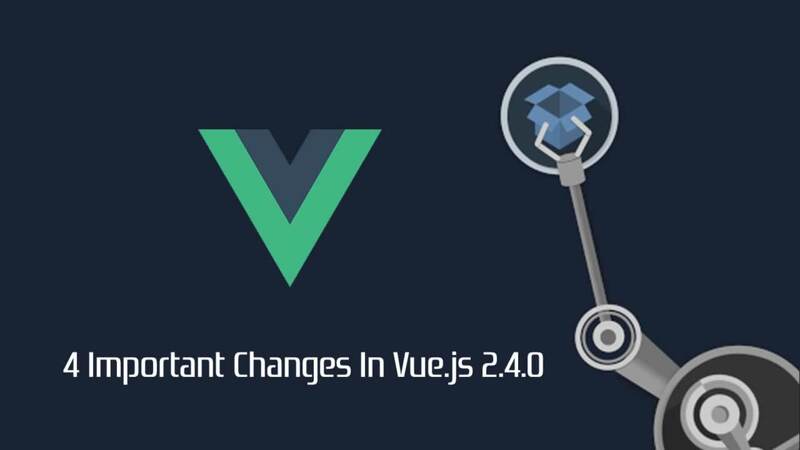 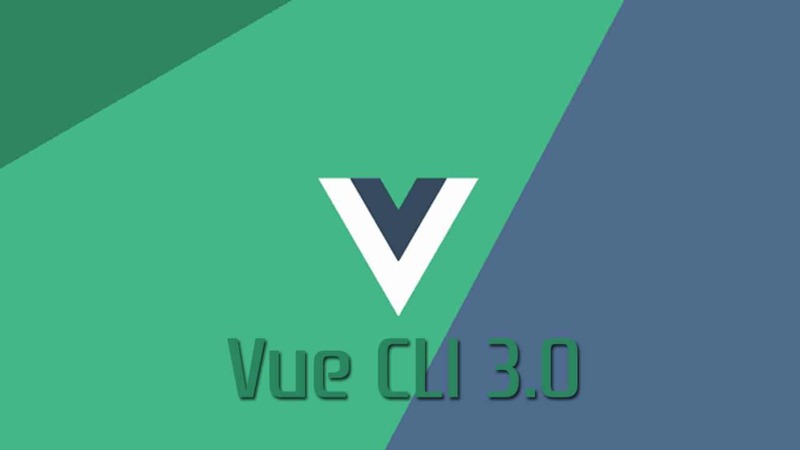 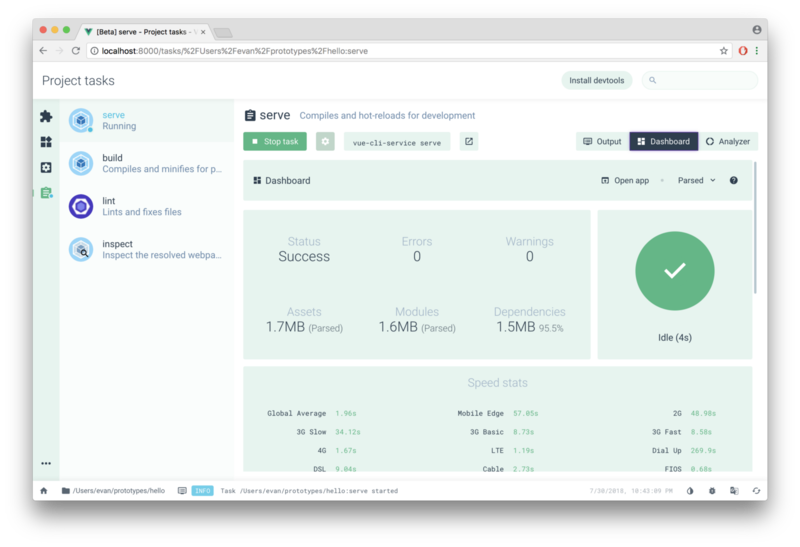 Today we are thrilled to announce the release of Vue CLI 3.0 and all the exciting features that come with it. 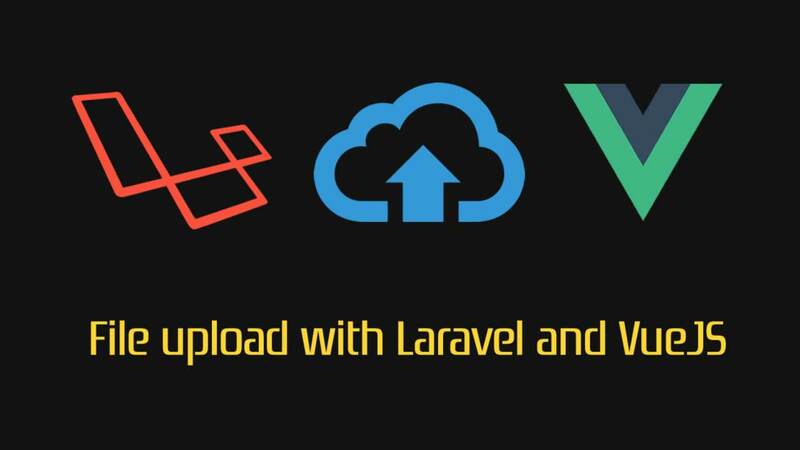 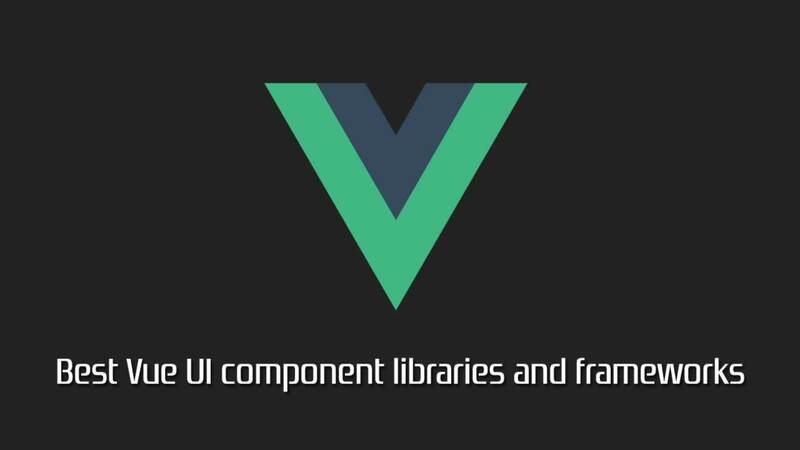 For 3rd party integrations like Babel, TypeScript and PostCSS, Vue CLI respects the corresponding configuration files for these tools. 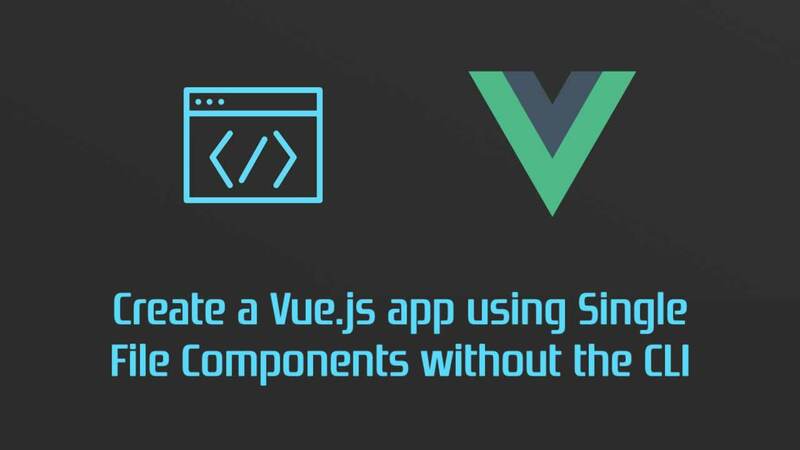 For webpack, the user can either leverage webpack-merge to merge simple options into the final config, or precisely target and tweak existing loaders and plugins via webpack-chain. 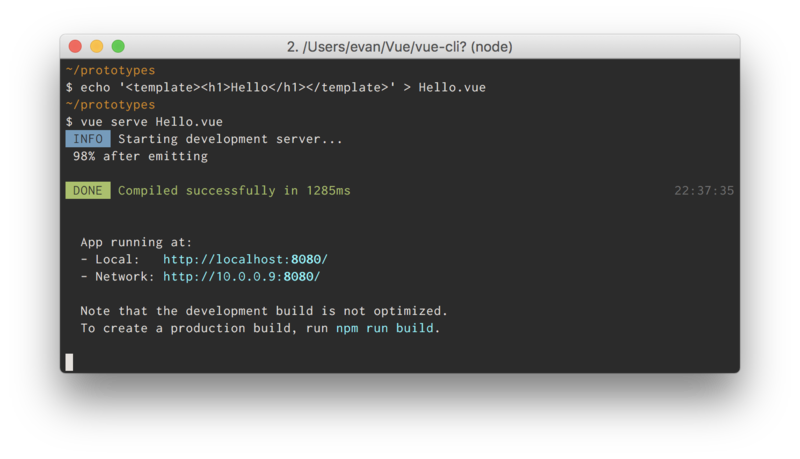 In addition, Vue CLI ships with the [vue inspect](https://cli.vuejs.org/guide/webpack.html#inspecting-the-project-s-webpack-config) command to help you inspect the internal webpack configuration. 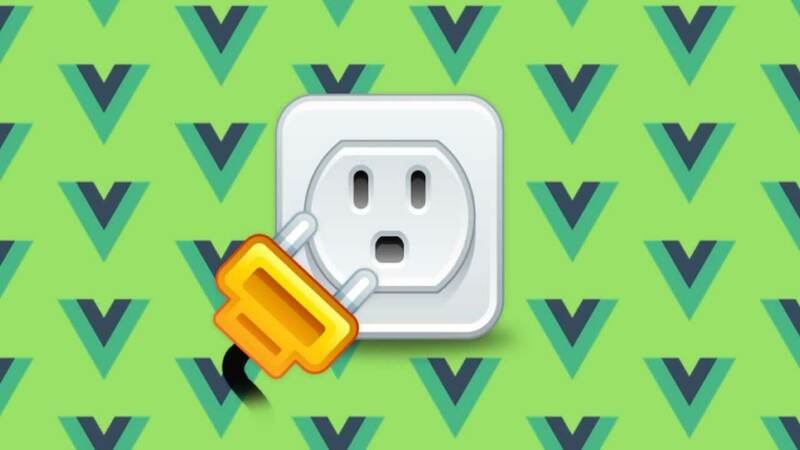 The best part though, is that you don’t need to eject just to make small tweaks — you can still upgrade the CLI service and plugins to receive fixes and new features.